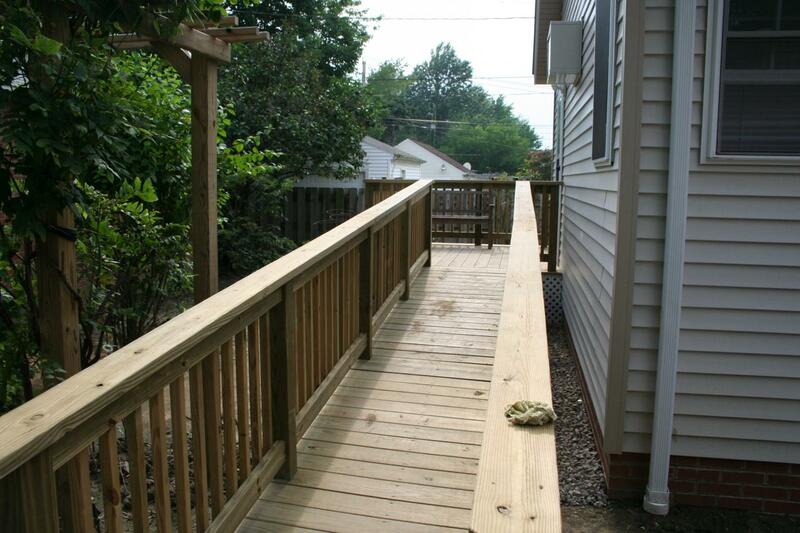 Nest Homes Construction - Composite and other decksRemodeling Contractor in Mentor Oh, 44060, Remodeler in Lake County Ohio, Kitchen and Bathroom Renovation, Home Improvement Contractor in Lake County, Builder in Lake County, General Contractor, Basement Remodel, Room Addition, Decks and Patios, Home Builder, Trex, Veranda, EON, Ipe Ironwood and Redwood decks. 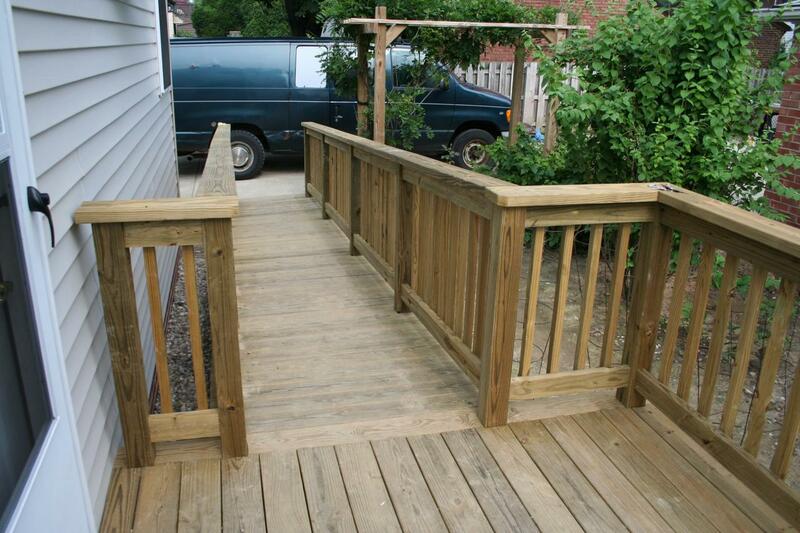 Remodeling Contractor in Mentor Oh, 44060, Remodeler in Lake County Ohio, Kitchen and Bathroom Renovation, Home Improvement Contractor in Lake County, Builder in Lake County, General Contractor, Basement Remodel, Room Addition, Decks and Patios, Home Builder, Trex, Veranda, EON, Ipe Ironwood and Redwood decks. 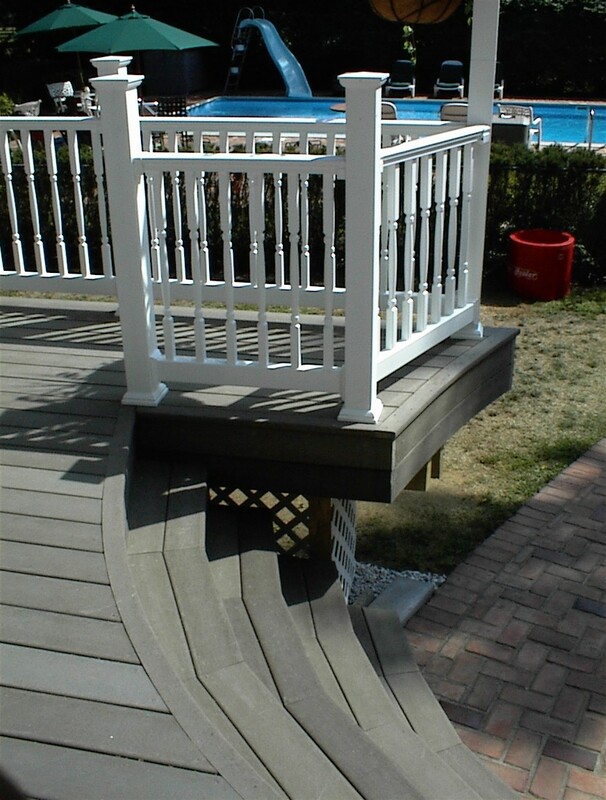 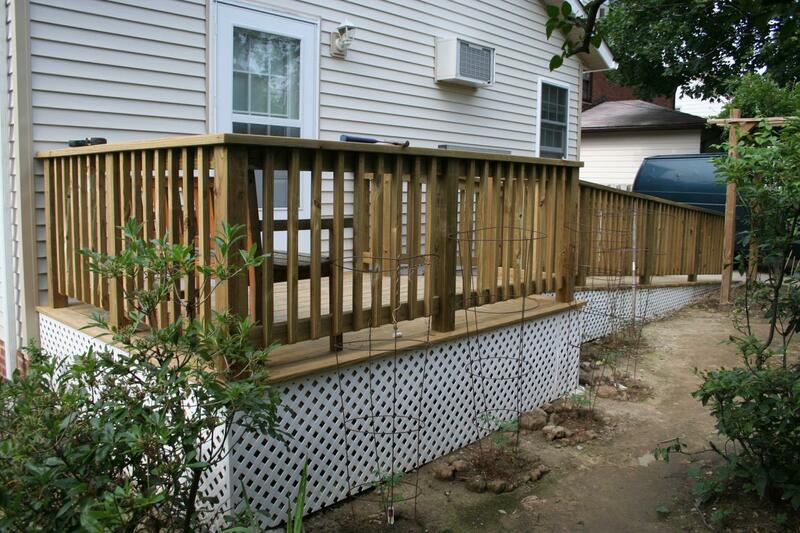 Trex decking with Fiberon railing and other wood decks.